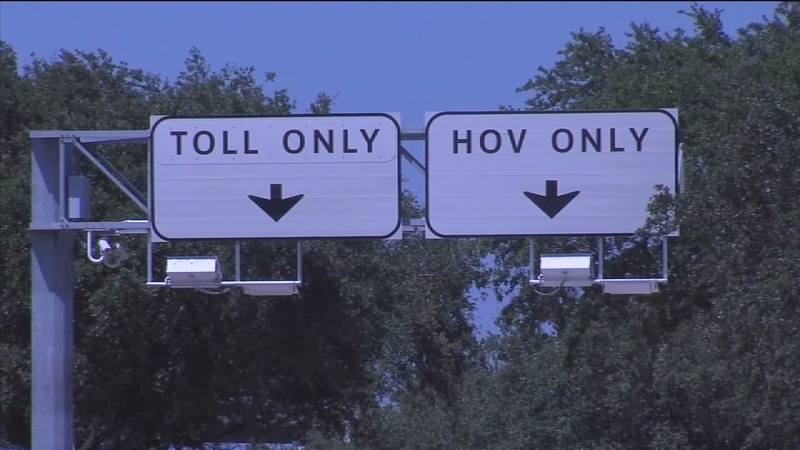 AUSTIN (KTRK) -- If you have overdue toll charges, it's time to pay up. After today, you will have to start paying late fees. TxDOT said it was suspending late fees in February 2015 after a switch to their new billing system. But the fees are going to resume beginning on September 1. The fees can be paid online at TxTag.org or over the phone by calling 888-468-9824. TxDOT says it will temporarily expand staffing at its call center and storefront hours to handle fee payments before the September 1 deadline. You can call or visit Monday through Friday until 7pm, and on Saturday from 10am to 2pm.